Description: NOTE: RSVPs are now due by Friday, March 9 at noon! 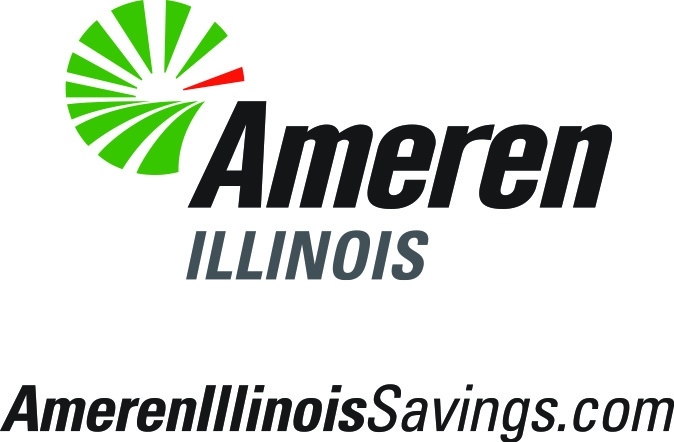 Ameren Illinois Energy Efficiency Program offers cash incentives to Ameren Illinois customer's to help off-set a portion of the cost of their next electric or natural gas energy efficiency project or upgrade. During this luncheon you will hear more about the cash incentives and additional opportunities to lower your energy use. 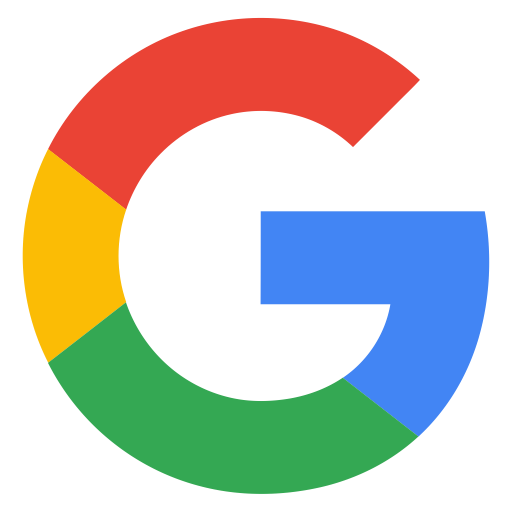 Opportunities to include information on the Early Bird Completion Bonus and the Instant Incentives offering to name a few. You will also learn about resources such as Ameren Illinois' Energy Advisors, Program Allies, and education and training opportunities. In the meantime check out AmerenIllinoisSavings.com to learn more about this award-winning program. Details: NOTE: RSVPs are now due by Friday, March 9 at noon!